• Response time of 0.035s/60°. High rigidity metal gears with high precision and durable structure characteristics. 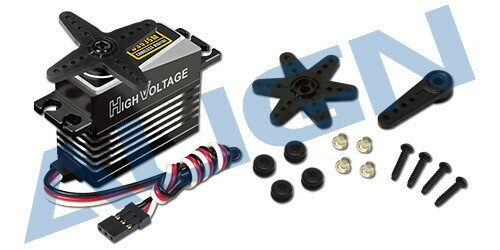 • Powerful and precise servo suitable for T-Rex 500 CCPM cyclic and rudder servo use.